AlaskaFishingJobsNetwork - Guide to working in the Alaska Fishing Industry. If you are adventurous and looking for a unique job experience, then head to sea as a deckhand on an fishing boat in Alaska. Job opportunities are available throughout the year. During the summer months the salmon season is in full swing. Hundreds of small fishing boats harvest salmon near coastal towns ranging from Bristol Bay in the far north to Ketchikan in southeast Alaska. To operate efficiently each of these vessels – trollers, purse seiners, and gillnetters – need between 2 and 3 deckhands in addition to the skipper. And perhaps you’ve seen the incredible Deadliest Catch show on the Discovery Channel? If not, watch it to learn what Alaska crab fishing jobs are all about – including what a crab boat deckhand endures! The fishing industry operates year-round in Alaska, so it’s possible to find open deckhand positions or other jobs on fishing boats any time of year. 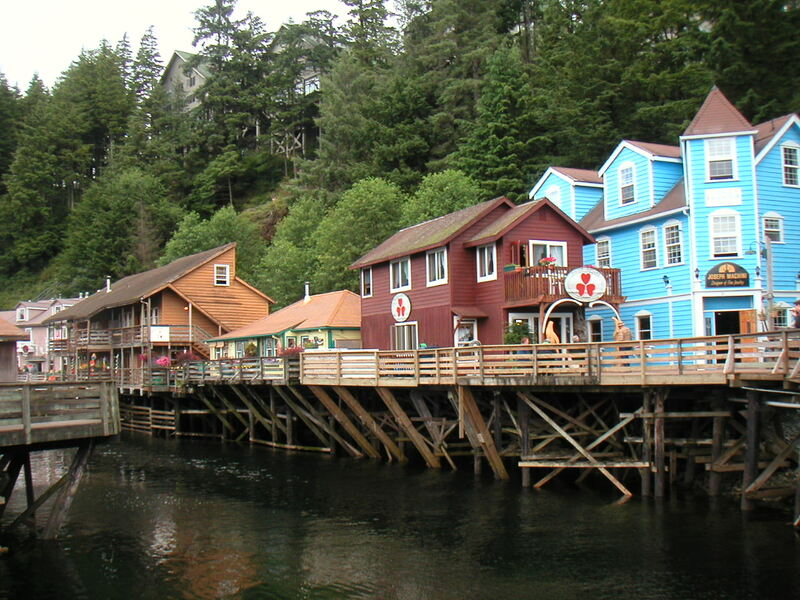 There are herring and halibut fisheries, pollock and other groundfish fishing seasons. The size of vessel and job descriptions vary somewhat depending on the season and the type of fish being harvested. 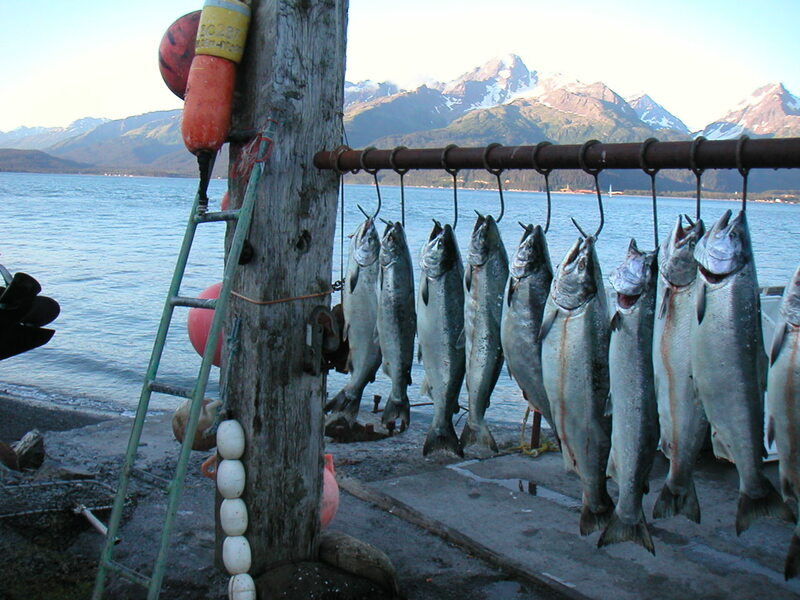 On AlaskaFishingJobsNetwork you can learn about each fishery (see: Alaska commercial fishing seasons), the types of commonly used vessels, and a lot more. We outline what a deckhand job entails and give job search advice too. Also, make sure to read our section on getting a job in Alaska. Sierra Anderson give a video tour of an Alaskan floating processor. This is Trident Seafoods’ official new hire orientation video. Sierra Anderson give a video tour of some of the random maintenance work she and the crew are doing between salmon openers on her purse seine boat fishing out of Chignik Alaska.